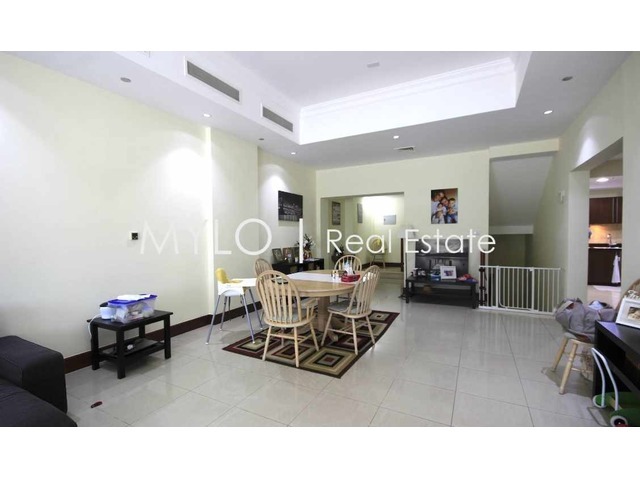 Anna-Mari and Mylo Real Estate are proud to offer this three bedroom townhouse for rent in Golden Mile. This gorgeous family home is spread over three floors of which the ground floor consist of an open plan living and dining room, kitchen, guest powder room and a guest bedroom. 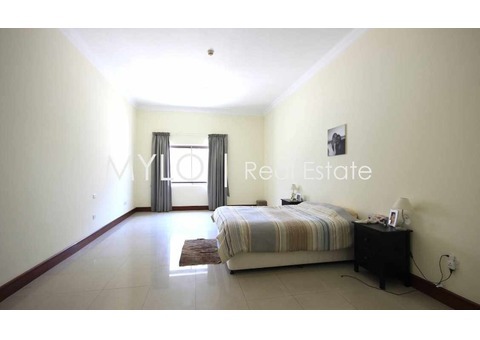 The first floor has two large bedrooms and both have en-suite bathrooms and walk in wardrobes. 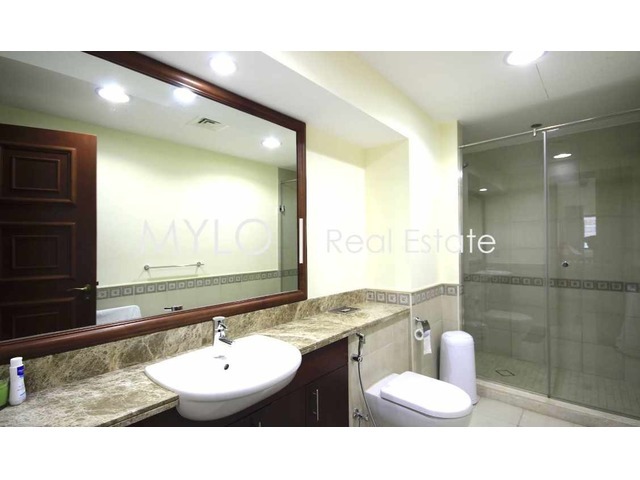 The basement level has a laundry room, maids room and direct access to the parking for two cars. 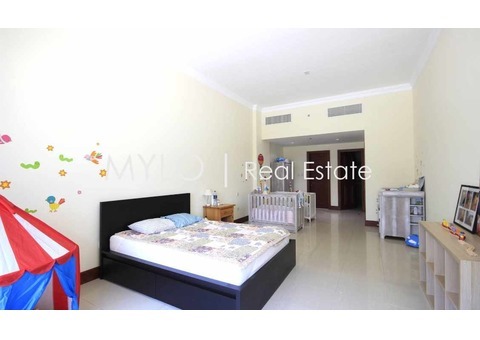 Golden Mile has only few townhouses so this in an extremely rare opportunity for someone who is looking for that prestigious address on the Palm Jumeirah. 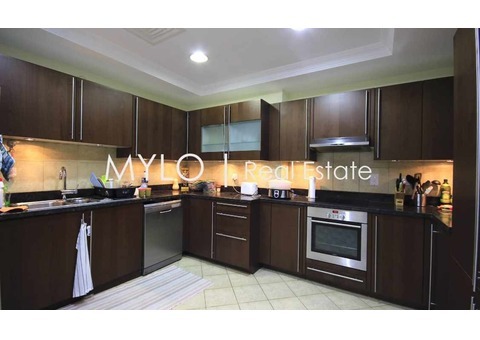 This beautiful home will be available for rent this May and viewings can be arranged on a short notice. 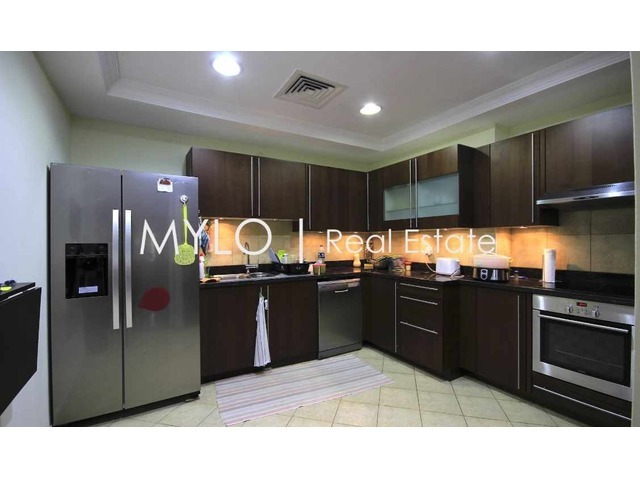 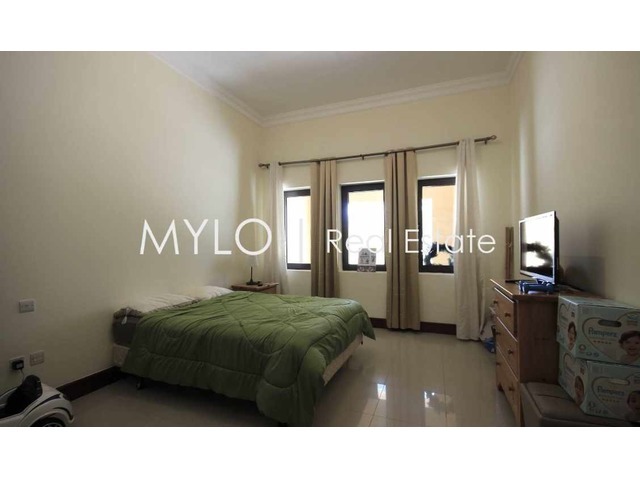 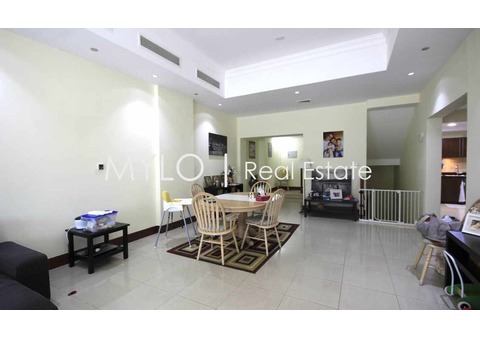 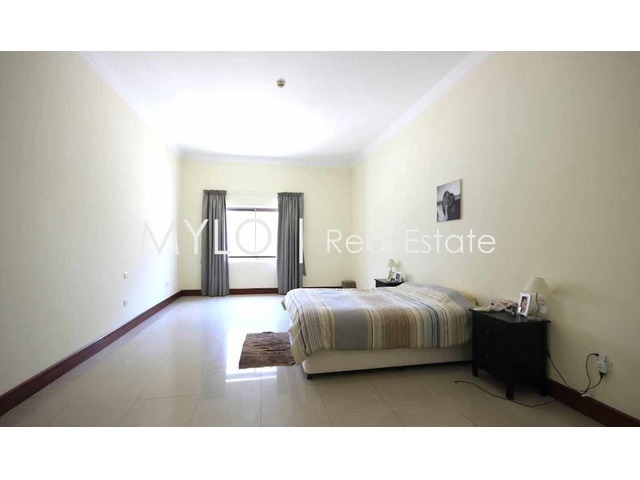 To arrange a viewing with our property consultant please call Mylo Real Estate on +971 50 914 4219.